Avid readers of Procol’s news and quarterly briefings will know we’ve reported on this topic several times before, including in an article we published precisely a year ago. So, what’s new for 2019 in this area? 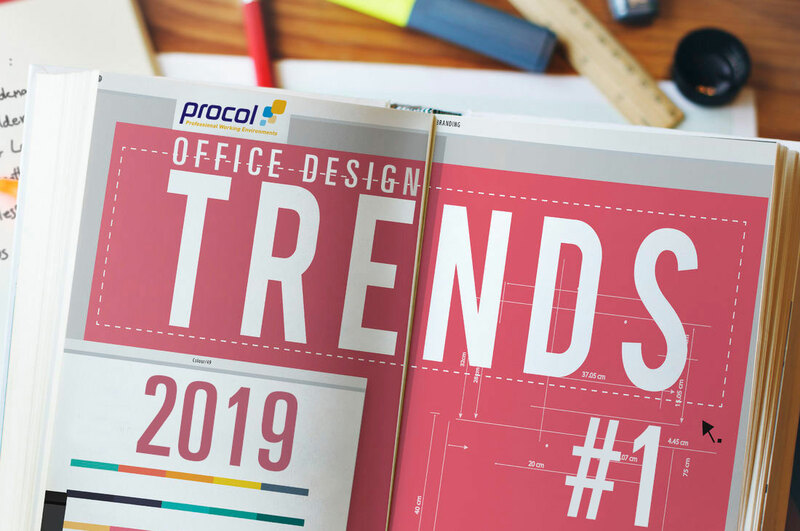 A key change will be that organisations will shift from simply being aware of wellbeing as an issue, to actually prioritising it and incorporating support for employees’ physical and mental wellbeing into office design and refurbishment projects from the off. Ergonomic desks, clever seating, and relaxation rooms often grab the headlines in this area, but, in our experience, lighting, heating and cooling play equally important (if often less glamorous) roles. What’s more, as well as improving employee wellbeing, the smart design, selection and management of lighting and air conditioning can also boost the wellbeing of your bottom line. Whether the year ahead holds plans for a new office design or the refurbishment of an existing workplace, we can help you ensure that it works wellbeing wonders. For more details, just get in touch.